Anchor IPA is now available in New York! 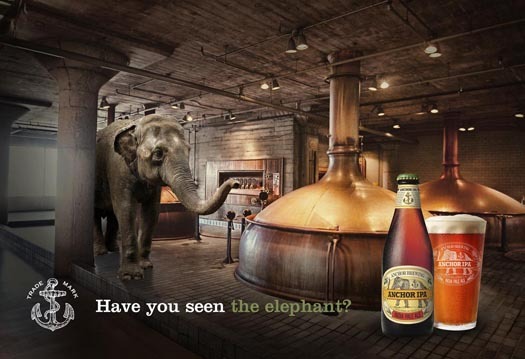 Anchor Brewmaster Mark Carpenter and the Anchor Brewing crew will be in New York City the week of May 12-15 to celebrate the arrival of Anchor IPA with release parties Tuesday, Wednesday, and Thursday nights. We hope you’ll join us at one (or more!) of the events below to grab a brew and Raise Your Anchor with us! Mark Carpenter and the Anchor team will be onsite at each event answering questions, saying hello to Anchor fans, and of course, Raising an Anchor to New York City. We’ll hope to see you in NYC!